Updated, Dec 19, 2017, 12:07 a.m., to specify that observations made were based on caveats lodged with URA as at Dec 12. 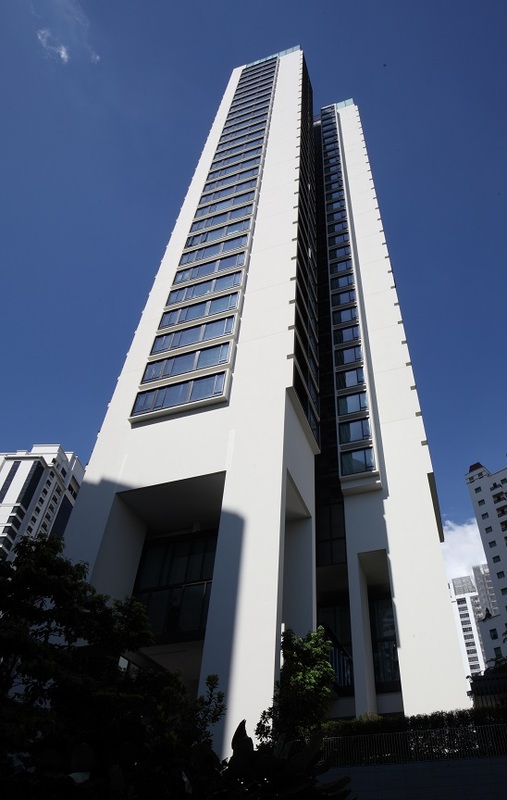 On Dec 1, a three-bedroom unit on the penthouse floor at Ardmore Three sold for $4,439 psf, a new high for the project, according to caveats lodged with URA Realis as at Dec 12. According to Dominic Lee, head of The Luxury Team at PropNex Realty, prices for luxury properties will continue to soar. “[In this property cycle,] we could easily see prices surpass $5,000 psf in more than one project,” he says. Those who bought at luxury developments such as OUE Twin Peaks, Gramercy Park, Leedon Residence and Martin Modern early on would be sitting on profits right now, says Lee. He likens luxury properties to blue-chip stocks — there is always demand. Owners who hold on to their luxury property for 10 years or more would have an opportunity to exit at a profit some time along the way, he says. “I can only remember two occasions (1997 and 2007) where the owners took a longer period to make a decent profit,” comments Lee. The potential rate hikes by the US Fed are unlikely to dampen luxury property prices, reckons Lee. “Singapore has unbelievably low interest rates compared with our peers in the region,” he says. Ardmore Three is not the only luxury property to have seen a record price recently. A week ago, prices hit $4,000 psf for the first time at the 181-unit Wallich Residence, the high-end residential component of GuocoLand’s mixed-use project Tanjong Pagar Centre, based on caveats lodged with URA Realis as at Dec 12.